Magnitude-4.2 earthquake located off the northeast coast of O‘ahu on Friday, Sept. 15, 2017, at 8:40 p.m. HST. USGS/HVO map. 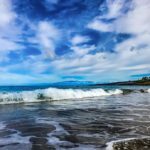 The U.S. Geological Survey’s Hawaiian Volcano Observatory recorded a magnitude-4.2 earthquake located off the northeast coast of O‘ahu on Friday, Sept. 15, 2017, at 8:40 p.m. HST. 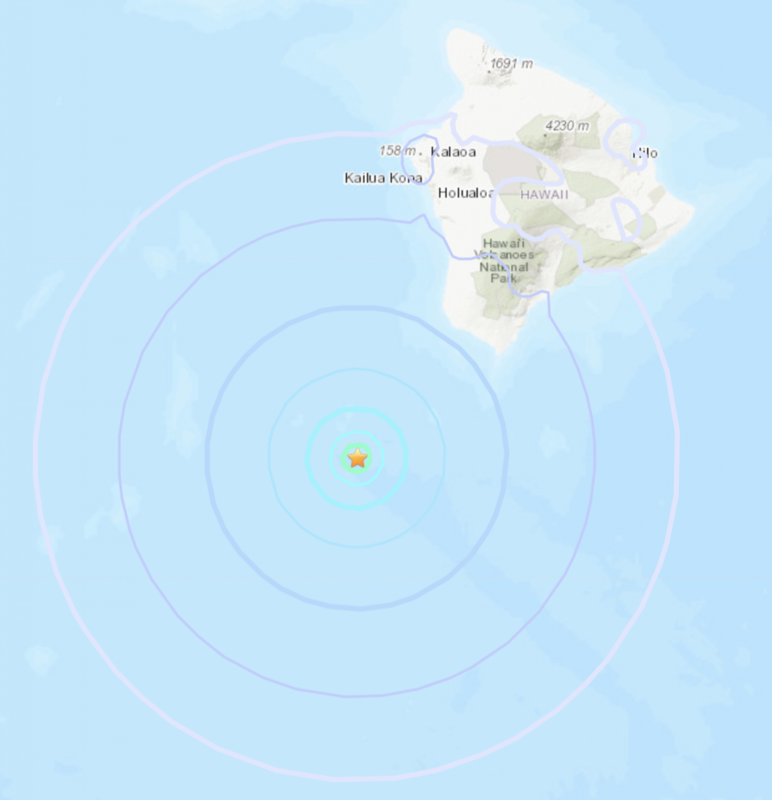 The earthquake was located about 20 miles northeast of Kaneohe, O‘ahu, at a depth of 6.3 miles. 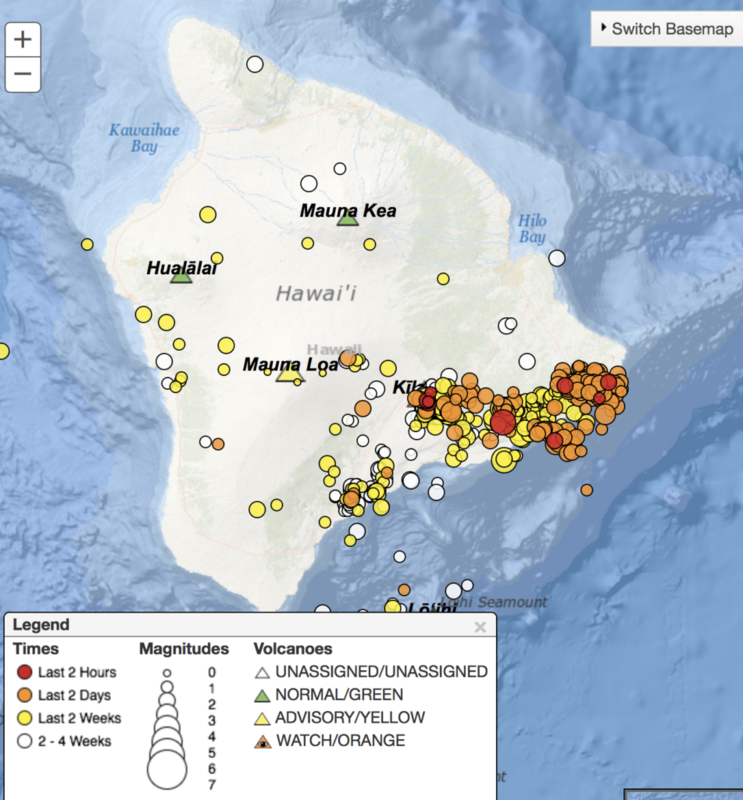 The USGS “Did you feel it?” website received over 500 felt reports ranging from Kaua‘i to Hawaiʻi Island. The maximum intensity of shaking reported was IV on the Mercalli Intensity Scale, indicating light shaking. 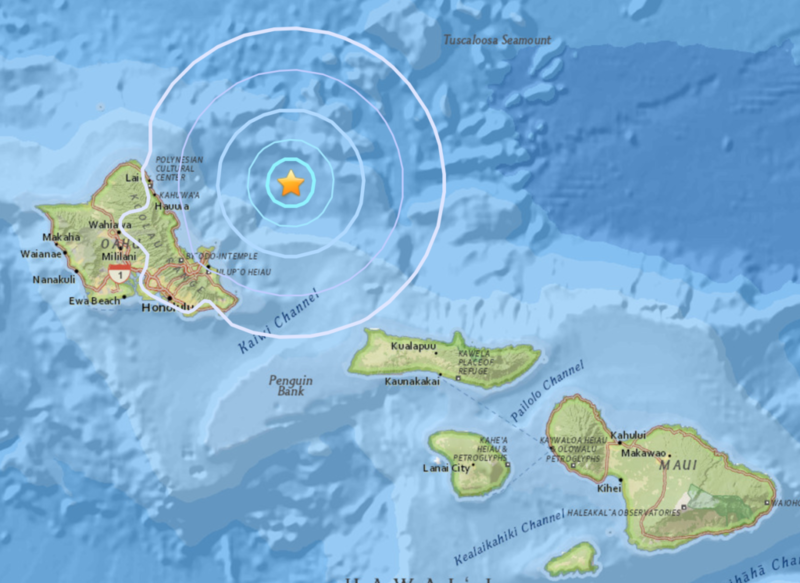 “The earthquake was likely due to bending of the oceanic plate from the weight of the island chain and poses no significant hazard,” said HVO Seismic Network Manager Brian Shiro. 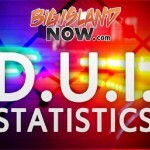 According to the Pacific Tsunami Warning Center, no tsunami was generated by the earthquake.